The former president sponsored a child through Compassion International for several years, but it's been a secret until now. 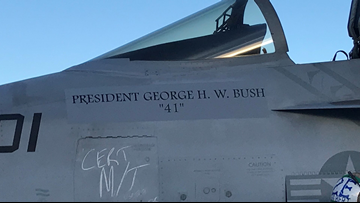 It's one of the highest honors a Naval aviator can receive. 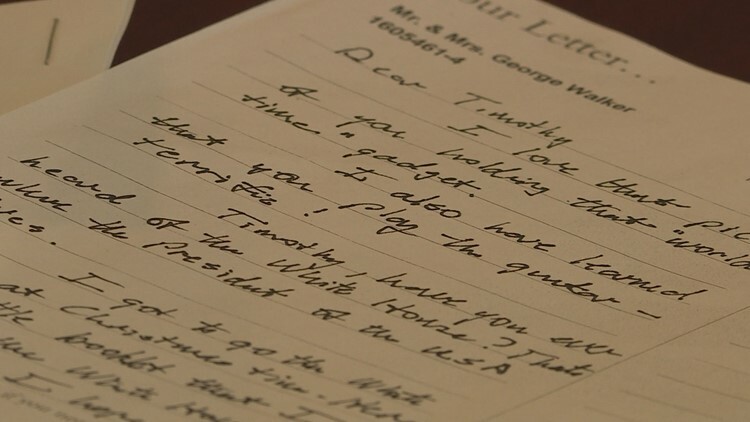 On a journey to his final resting place, the body of President George H.W. 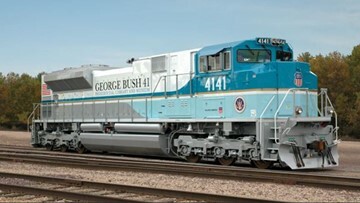 Bush will travel by a train designed in his honor. The crew members of Norfolk-based USS George H.W. 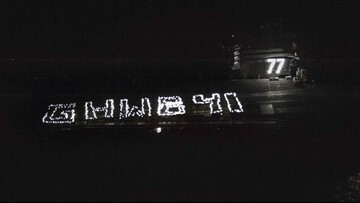 Bush (CVN 77) honored the former president by holding up flashlights on the ship's flight deck to spell out "GHWB 41." 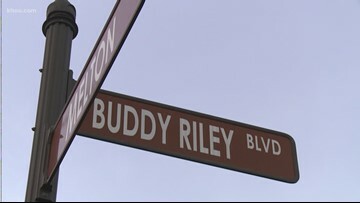 Magnolia Police say they want everyone to pay their respects, but to do so in a "dignified way." They ask that everyone stay at least 25 feet from the train tracks. 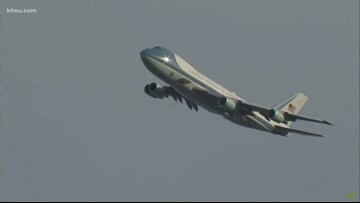 When President Bush makes his final journey west, veterans are "coming from a bunch of little towns" to salute him. Three years since he retired, George Lewis dons the vest and hat of Union Pacific. 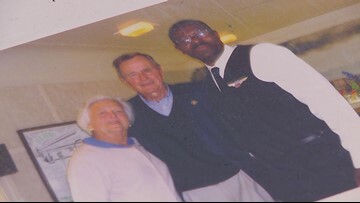 He worked as an attendant, and twice he attended President George H.W. 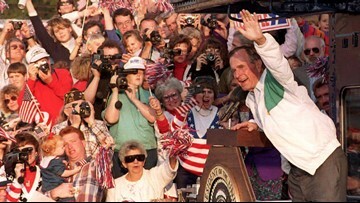 Bush and First Lady Barbara Bush. 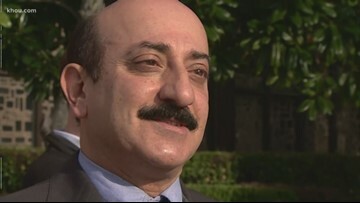 Falah Behbehhani credits President Bush and U.S. led coalition forces for liberating Kuwait and saving his life. 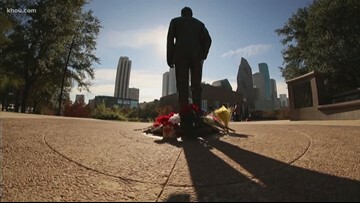 Students at the Bush School aspire for a career in public service.